Thursday, June 20, 10:00 a.m. - 12:30 p.m. Explore this beautiful property, learning how the Coolidge family helped shape the area. Pay special attention to the painting collection, with such highlights as family portraits and local landscape paintings. 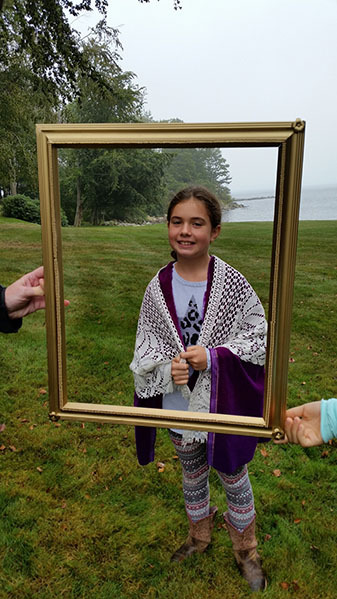 Then head outside, where each student will be given strategies and tools to create a plein-air watercolor painting from the vantage point of their choosing.